Mid-summer until first serious snowfall. 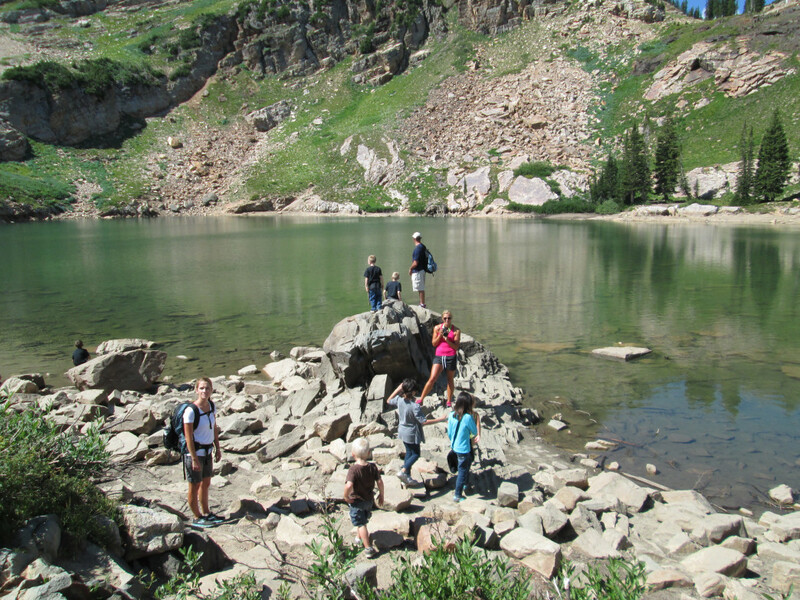 Cecret Lake (pronounced like the word ‘secret’) is an easy, family friendly hike located at the top of Little Cottonwood Canyon Road that starts at the west side of the Albion Basin Campground. It is a popular, beautiful hike that leads to a gorgeous lake set just under Sugarloaf Peak. The hike climbs a gentle slope with about 300 feet of elevation gain. Along the trail, there are interpretive signs with information about the basin, its plants, animals and geology. 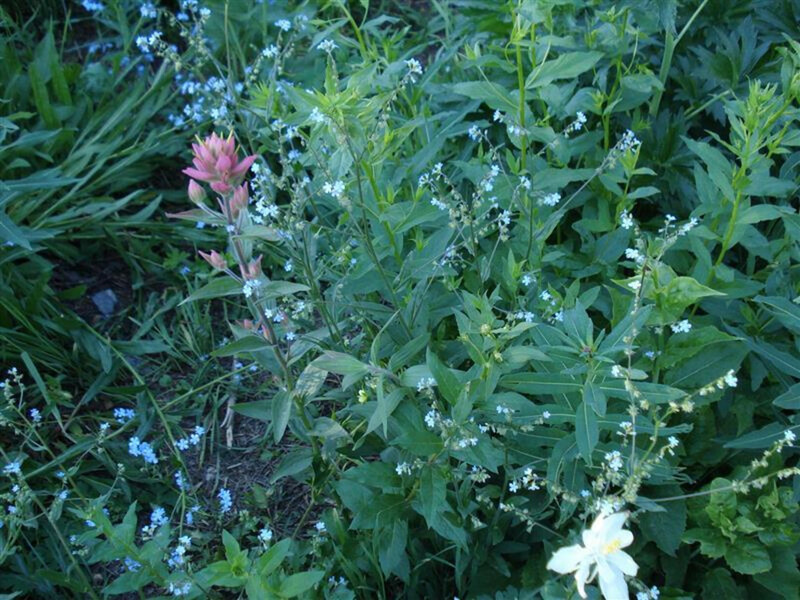 During the summer, this trail runs through meadows full of wildflowers. Since the Cecret Lake hike is so short, you may want to add a bit of mileage by skipping the shuttle. Just be mindful of passing cars and mountain bikers. There are bathrooms at the beginning of the trailhead for Cecret Lake. 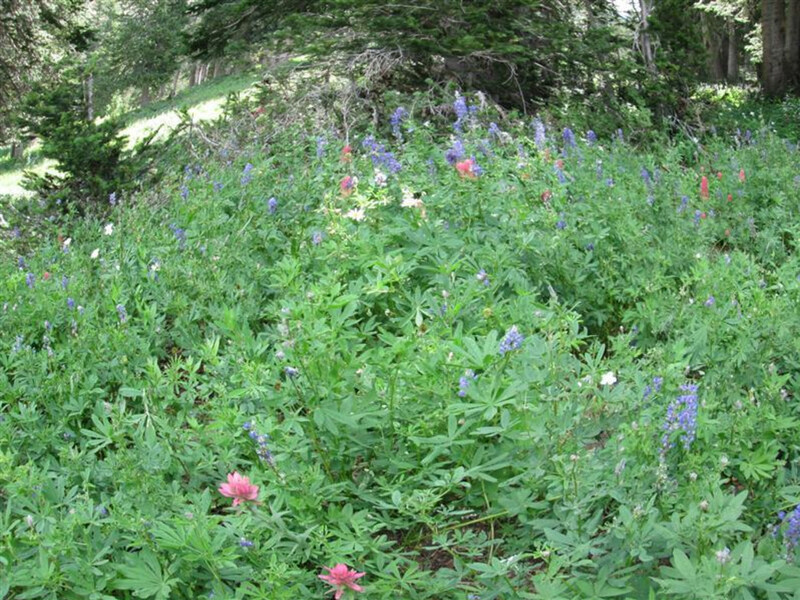 The best time to go if you want to see the wildflowers is mid-August, but remember to bring hydration, it can get pretty warm. Bring a light jacket in case the weather cools off. Fall’s changing colors can make late September/Early October hikes absolutely beautiful, as well. Take some food for a picnic up at Cecret Lake and take some scenic pictures. Remember to clean up after yourself and leave no trace of your picnic when you leave. 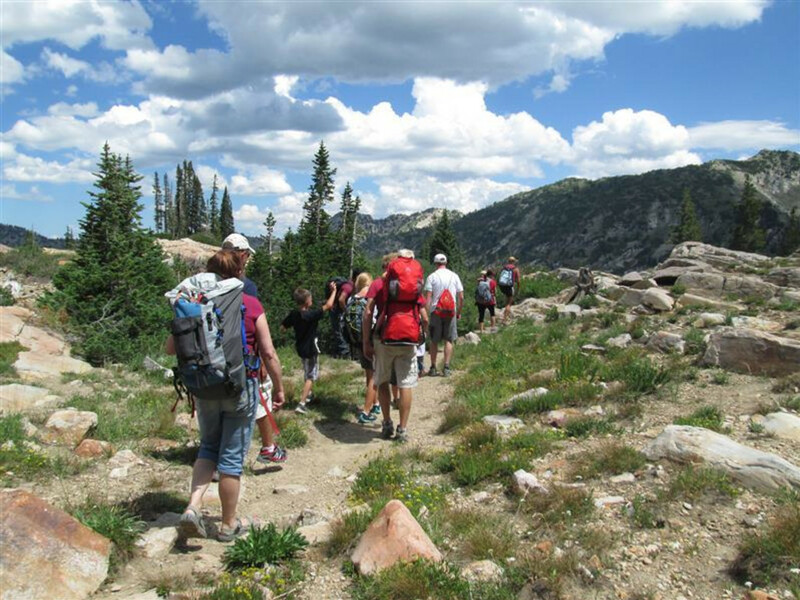 This hike is short and easy, so it’s a family-friendly, kid-friendly adventure. 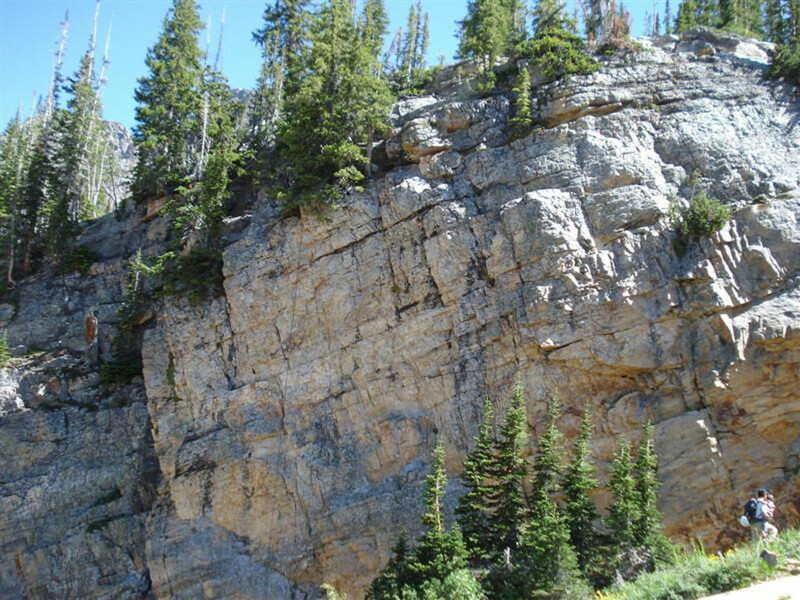 In order to get to the trailhead from I-15 in Sandy, Utah, take exit #298 (9000 South) and head east on Highway 209 (9000 South) for 6.9 miles where 209 joins Highway 210 (Little Cottonwood Canyon Road) at a Y-Junction. You’ll be able to easily identify the Y-Junction as a huge flashing message board is located on the south side of the road, and there’s a park and ride lot on the north side of the canyon. From the Y-Junction at the mouth of Little Cottonwood Canyon, drive 11.1 miles to a parking lot on the left side of the road just before the entrance to Albion Basin Campground. The road is paved all the way up to Alta Ski Resort, and then the last 2.4 miles of road is a well-maintained gravel road. There is an information booth at the end of the paved road to help you with any questions you may have. Parking can get a little tricky in the upper canyon, especially during the weekend, so be early (before 9:00 a.m.) if you want a parking space. There is a free Alta shuttle service that transports visitors from the end of Little Cottonwood Canyon road, in the town of Alta, for 2.5 miles to the upper end of Albion Basin road. Visitors are encouraged to use this service in order to reduce resource impacts along the gravel road. This shuttle service begins mid-July and operates on weekends (Saturday and Sunday) and holidays (July 24, Labor Day) and extends through September if required. It operates from 9:00 a.m. to 4:30 p.m. with the last van departing from the Cecret Lake trailhead at the upper end of the road at 4:30 p.m. Typically, the wait between shuttles is around 10-20 minutes. There are three pick-up and drop-off points for the shuttle: Just west of the summer information booth, Sunnyside Parking Area/Catherine’s Pass trailhead, and the Cecret Lake trailhead at the Albion Basin campground.